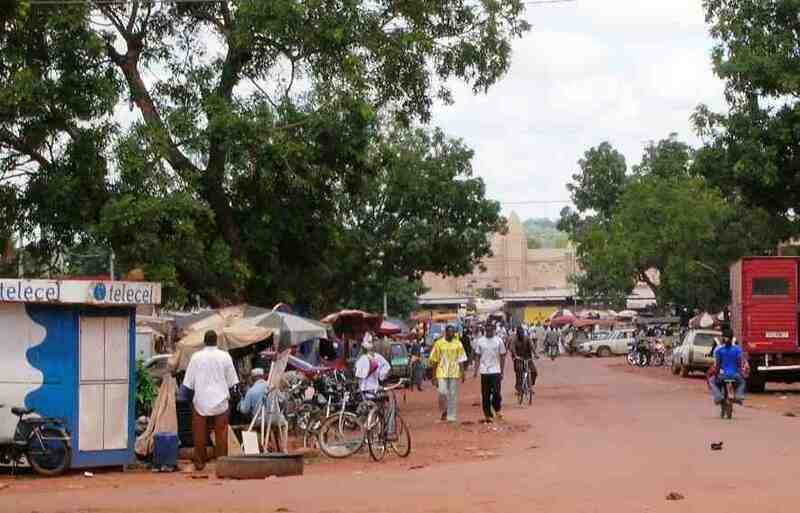 Bobo-Dioulasso is the economical heart of Burkina Faso. 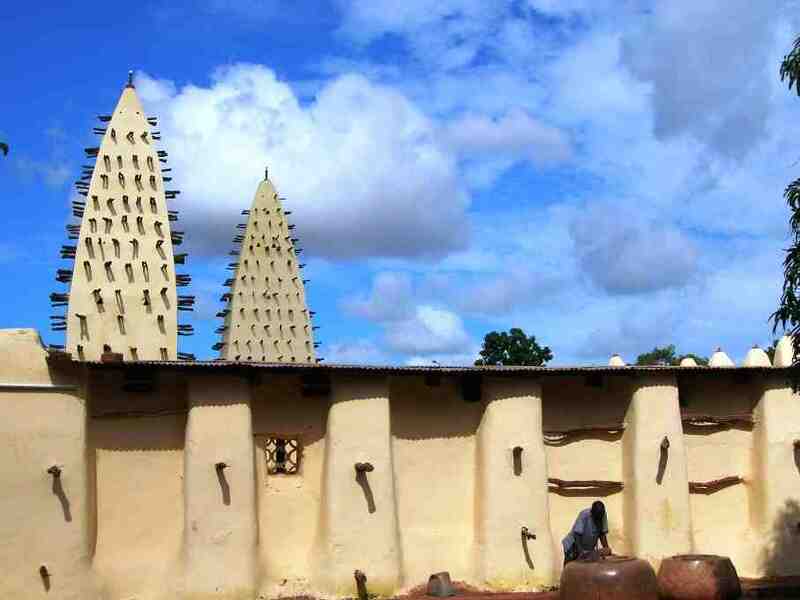 The capital of the former French colony Upper Volta is told to be one of the most pleasant towns of West-Africa. 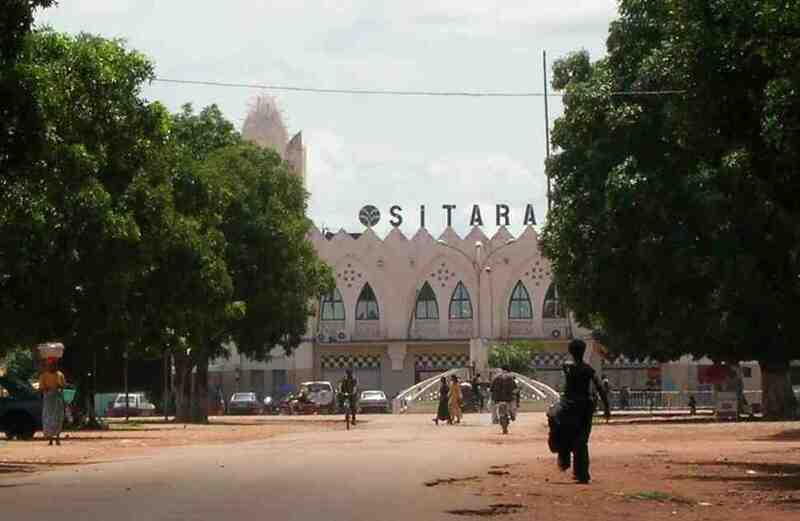 The railway station of Bobo-Dioulasso reminds us of strawberries and whipped cream (which you cannot find here) and seems to escape directly from a fairy-tale. The neo-Moresque style construction was built by the French in the 1930s. The 'grand marché' of Bobo-Dioulasso is very impressive as well. Grandiose merlons tower above countless market stalls and indefatigable merchands. 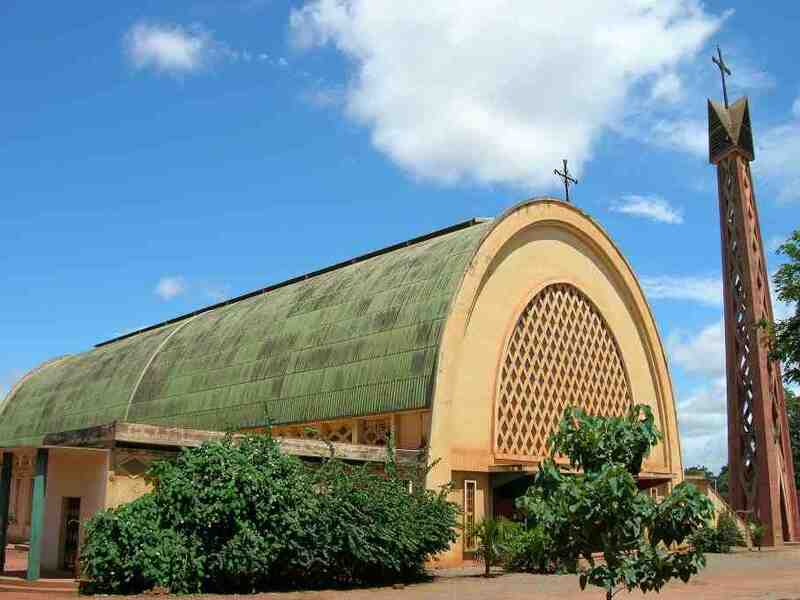 An architectural exemple of a whole different kind is Bobo's cathedral, composed of a gigantic half cilynder. As regular visitor of our site, this famous building is far from unfamiliar to you (see the archives of Picture of the week). The old quarters of Sya and Kibidwe are plenty of traditional dolo breweries. 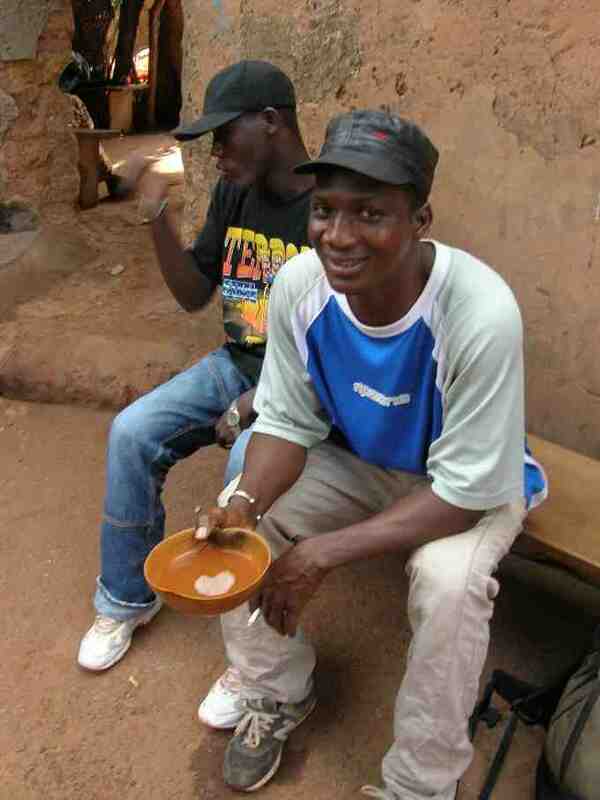 Dolo is beer made of sorghum. 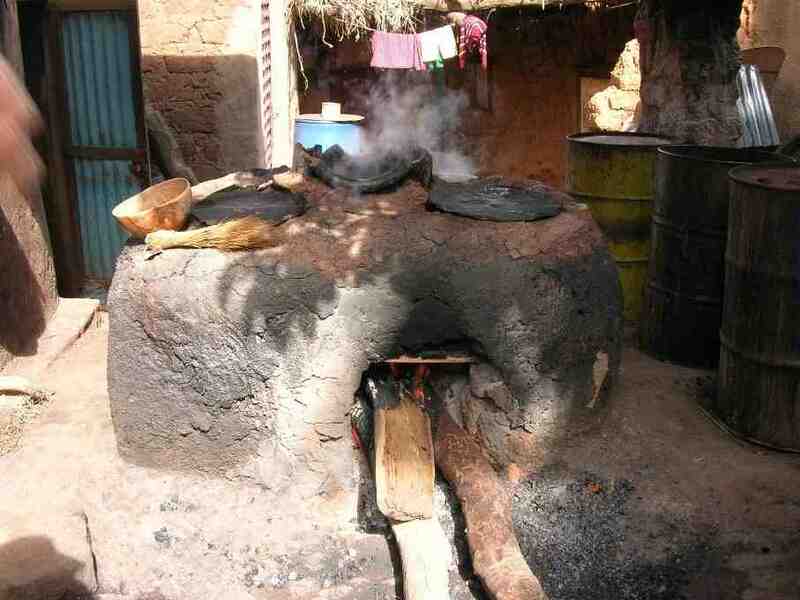 Women make the germinated grains ferment and boil them in big earthenware pots. 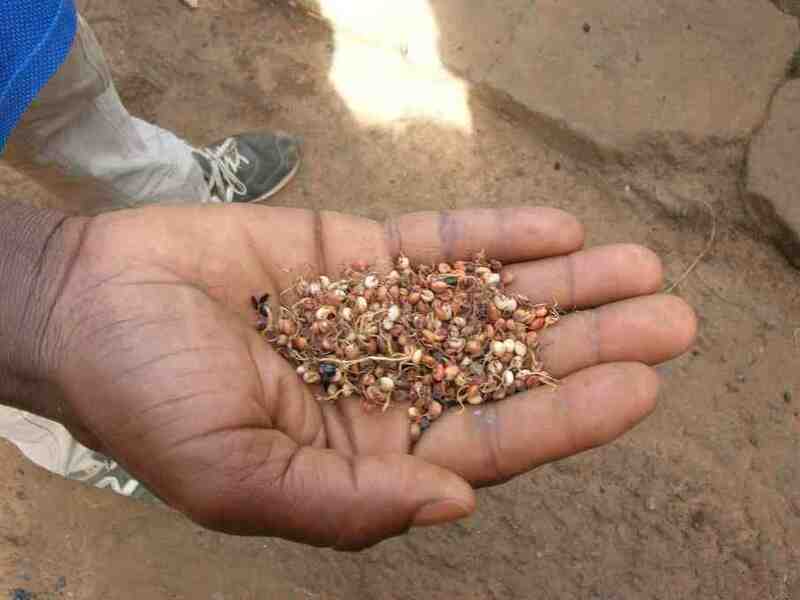 In the South of Burkina, dolo is made of red sorghum. In our place up north, common white sorghum is being used.